Making your own clothes is a fun hobby and a productive way to spend your spare time, but there are other added benefits to doing so, too. If you’re planning on investing a sewing machine, mannequin and giving it a go, here’s why you should go ahead and take the plunge! When you make your own clothes, you can fashion them however you want. 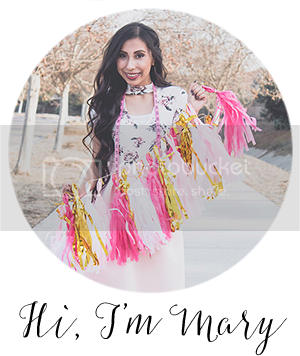 You can customize them to exactly the styles you’re after, make the fit perfect and you can pick from whatever materials and colors you want. If you’re skilled at making clothes, you never have to worry about finding the perfect outfit because you know you can create it yourself. Whether it’s tailoring an existing piece, or creating it from scratch. We all generate far too much waste, and one thing we’re all guilty of is throwing away clothes that are perfectly good. Often it’s just because we don't like them any more, they’re not considered fashionable or they don’t fit. Millions of clothing items get thrown away every day and end up in landfill or incinerated- both are awful for the environment. When you have the skills to adjust the length and fit of things, you’ll find that you waste less, as clothes that would have been no good can now be reused. When you make your own clothes too, there’s less of a demand for companies to create more, and since many use sweatshops this is only a good thing. You know that your own items are made ethically and know where they came from, the same isn’t true of most of what you purchase ready made. More and more of us are understanding the importance of respecting the planet and the people on it, and businesses are following suite by giving us as consumers what we want- products without the guilt. You can buy more fair trade items than ever, and companies like https://diamondexpert.com/brilliant-earth-review/ even offer ethically sourced diamonds. By making your own clothes, it contributes to you doing your small bit for the planet. 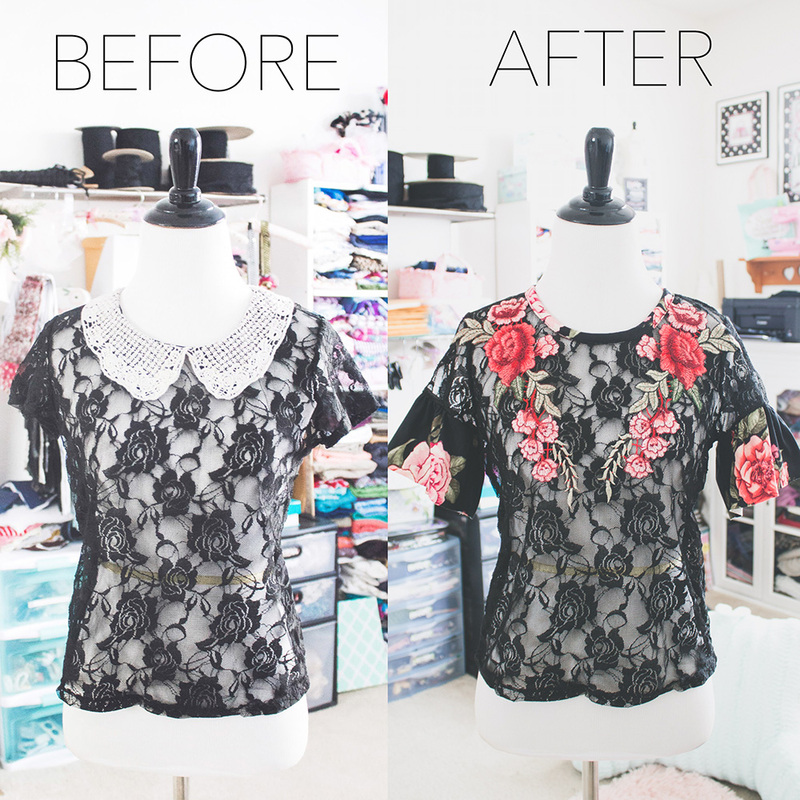 This lace top used to be my favorite, until the collar got stained. Thanks to some refashioning, and it's one of my new favorites again! Check out the tutorial here. Ready to start creating? 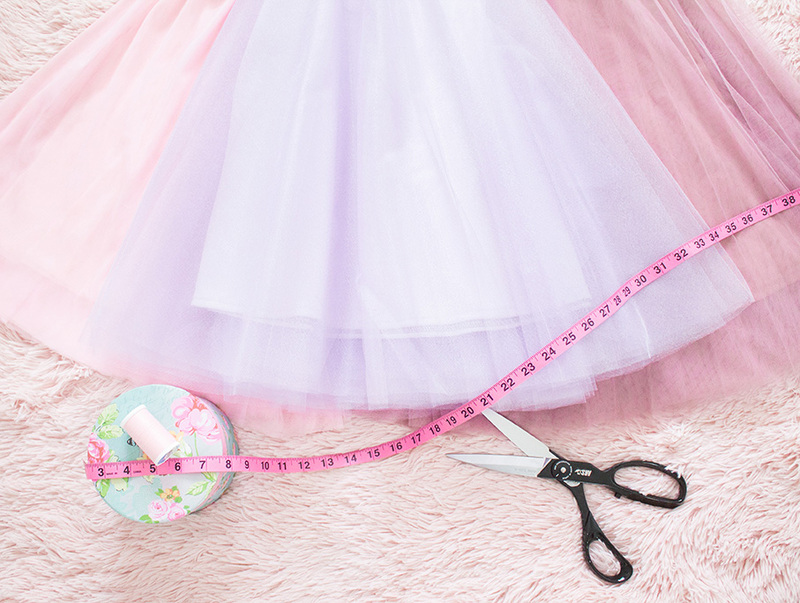 You can start with making a Pretty Pleated Skirt to practice making pleats, sewing an invisible zipper, and adding a waistband. I'm excited to see what you start creating & designing!